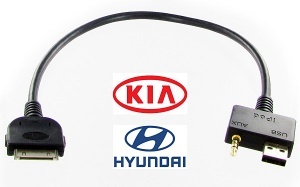 Kia iPod adapters and iPhone adapters, iPod cables for Kia Picanto Cee'd Venga Soul Sorento Sportage etc. Connect iPod or iPhone to your Kia car stereo. 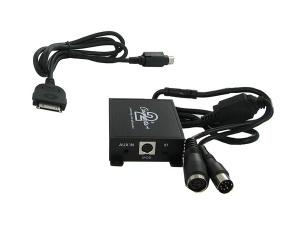 Kia iPod adapter and AUX input interface for Kia models 2004 onwards with 8 pin CD changer connector at rear. 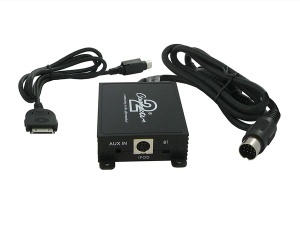 Kia iPod adapter and AUX input interface for Kia models 2004 onwards with 15 pin CD changer connector at rear.